Spine disorders represent a serious problem in Public Health, affecting 240 millions of people a year and is responsible for the 5.4 million of disabilities; also, it causes 40% of the work-related absences. Back pain is one of the most common medical problems, affecting 8 out of 10 people at some point during their lives. Many of these patients end up with chronic painful conditions and are afraid in undergoing any surgical procedure due to the fear associated with traditional spine surgery which can require extended periods of time or recuperation, numerous complications and result in unsightly scarring. It is for this reason that the advent of Minimally Invasive Endoscopic Surgery has become the procedure of choice for diseases of the spine such as degenerative conditions, disc herniation, ruptures of disc, pains or arthritis secondary to facet syndrome. 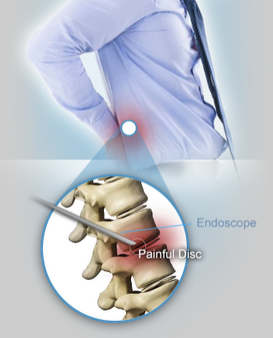 What is a minimally invasive endoscopic SPINE SURGERY? The term minimally invasive means that through small incisions in the spinal column along with specialized instruments and endoscopic video cameras a complete surgery can be performed. Through small incisions in the skin, an endoscope (which is a thin instrument similar to the telescope) is inserted. A tiny video camera with light connects to the endoscope and sends images from the "inside" of the body to a screen. Small tubes are inserted through other incisions and special surgical instruments required for this type of intervention are placed within them. 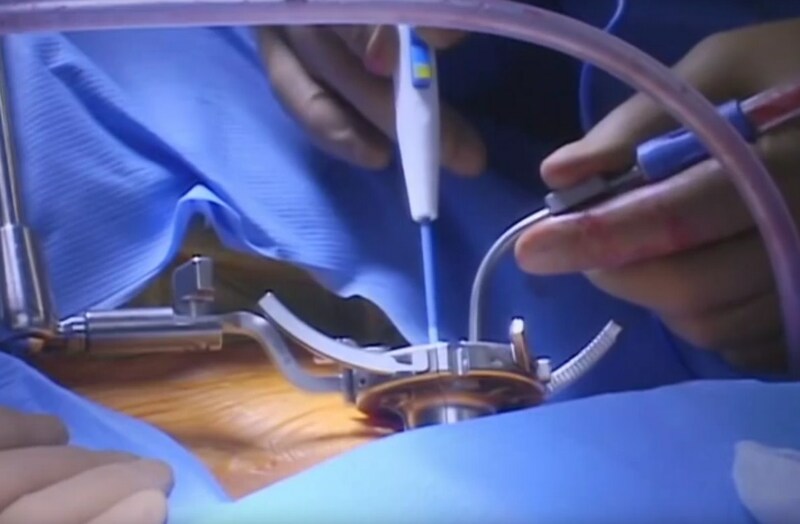 With this instrument, the surgical field can be seen through a monitor, and this allows the surgeon to view directly the pathology and then surgical manipulation can be rendered to remove the disc material or abnormal tissue. The benefits are multiple, ranging from minimum trauma to a few complications. 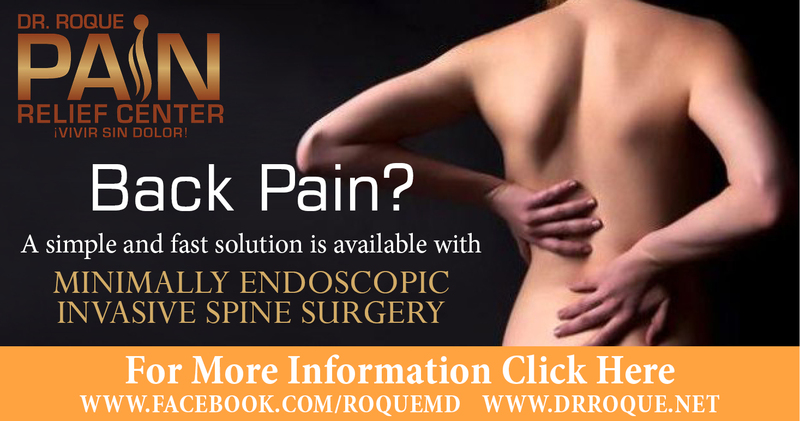 It is the ideal surgery for chronic back pain as a consequence of a Herniated Disc or other disorders of the spine. 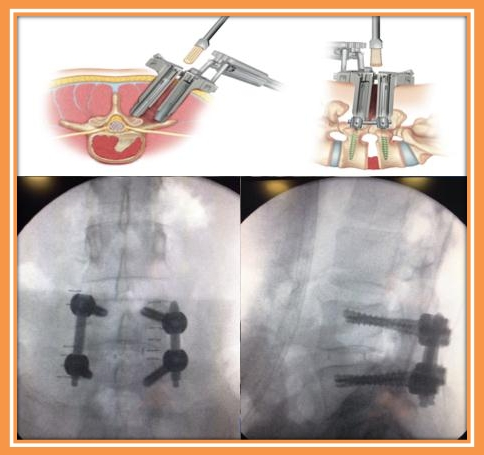 During recent years minimally endoscopic invasive spine surgery has become an effective procedure as well as an alternative to neck or back surgery. What diseases of the spine can be treated with this surgery? 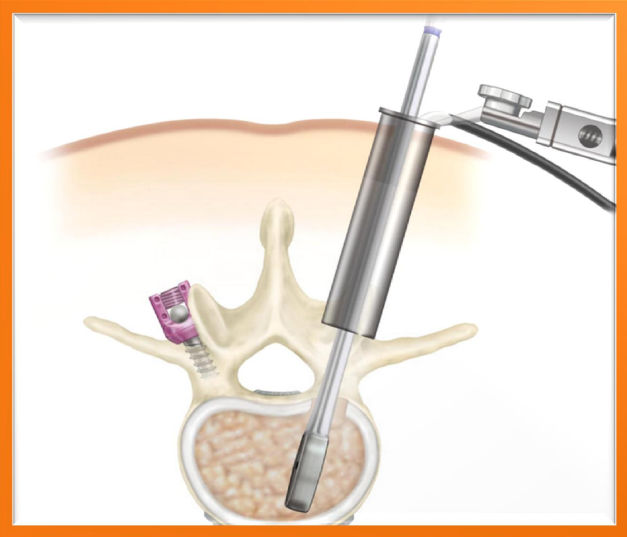 What are the advantages of minimally invasive endoscopic spine surgery? Currently, patients with painful spine disorders have the option of a more efficient and reliable surgery through this new procedure. 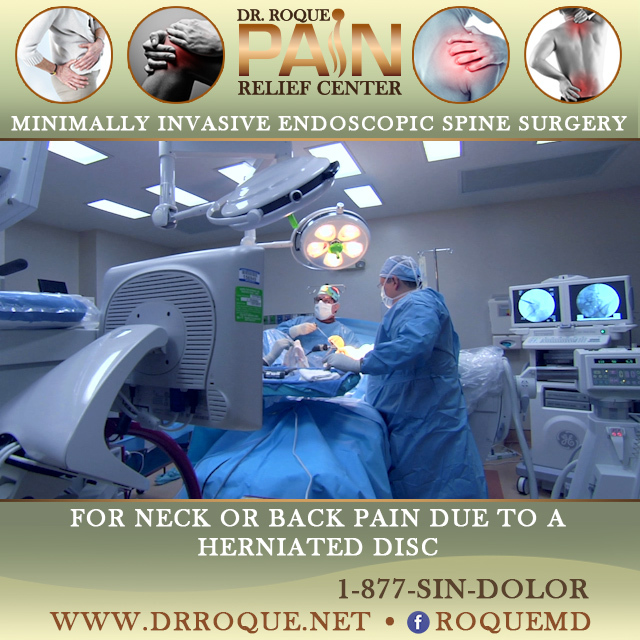 Minimally Invasive Endoscopy Surgery would alleviate the pain in those chronic spine disorders with minimal complications and minimal downtime.